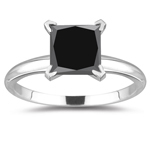 3/4 Ct 3.40-3.70 mm AAA Princess Black Diamond Stud Earrings-14KW Gold . 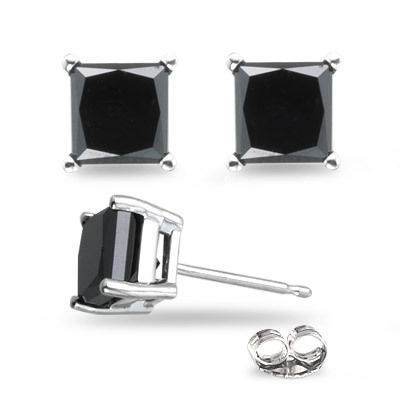 These enticing stud earrings glitter a princess cut Black Diamond solitaire each prong set in 14K White Gold. 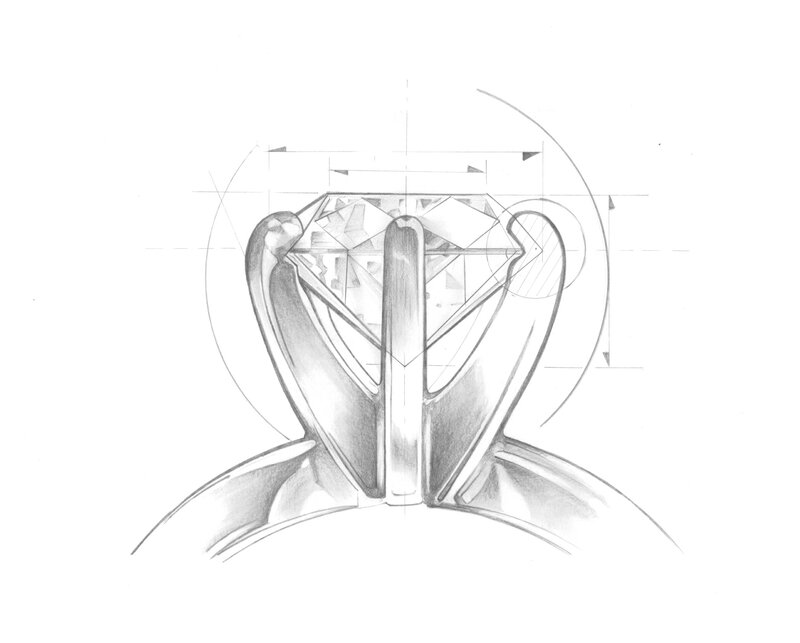 Approximate Diamond Weight: 0.70-0.79 Carats. 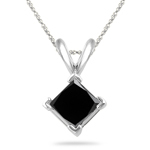 A simple yet elegant design just for you.